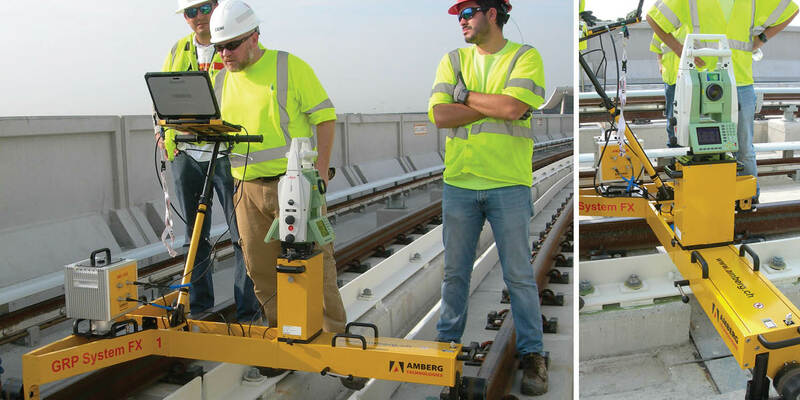 Track testing and updates on the Dulles Corridor Metrorail Project. 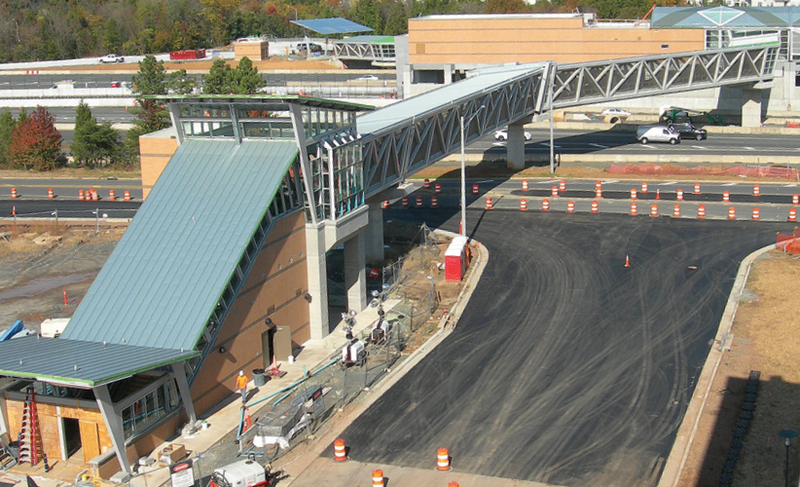 Looking north at the Innovation Center south pavilion, pedestrian bridge and the Station. At the bottom left is the beginning of the bus bays along Carta Way. 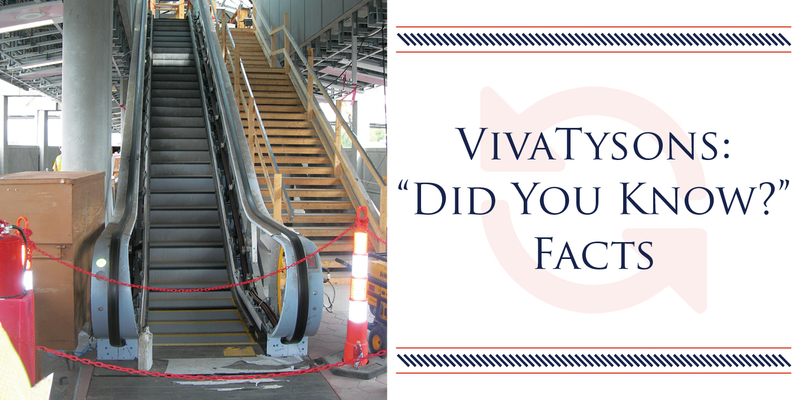 The westerly end of the Dulles Airport Station platform. Parking Garage B is in the background. 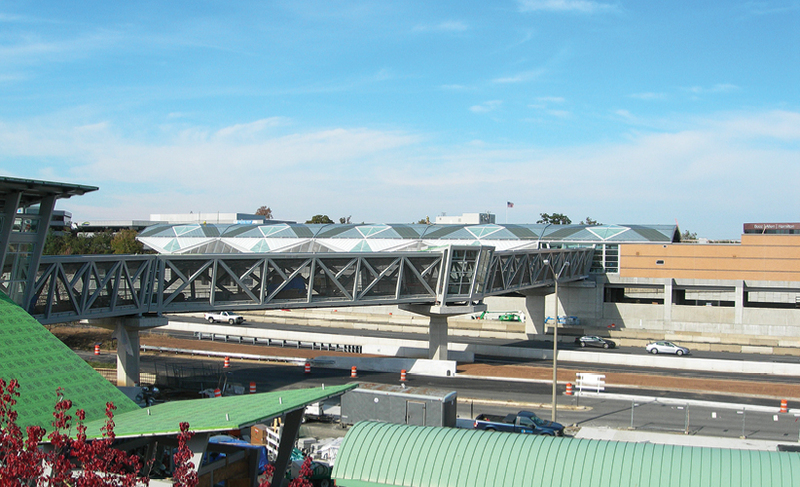 Looking north at the Herndon Station. The south pavilion is on the left with the pedestrian bridge. 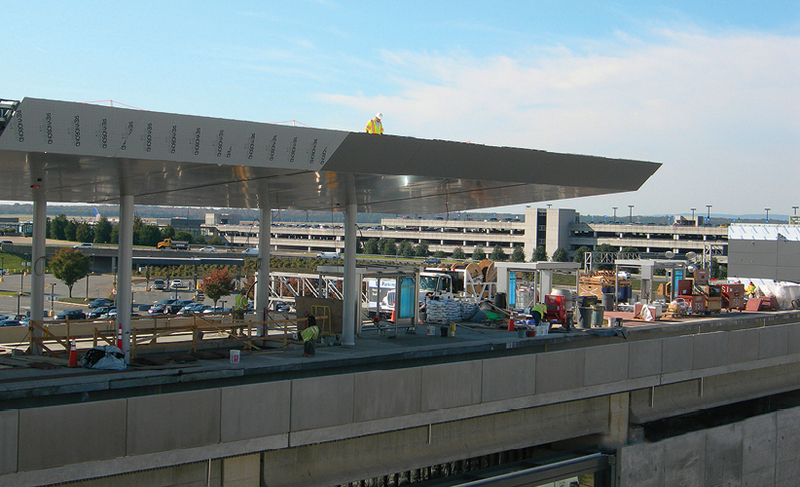 The lower portion is the existing bus bay canopy at the Fairfax County parking garage. 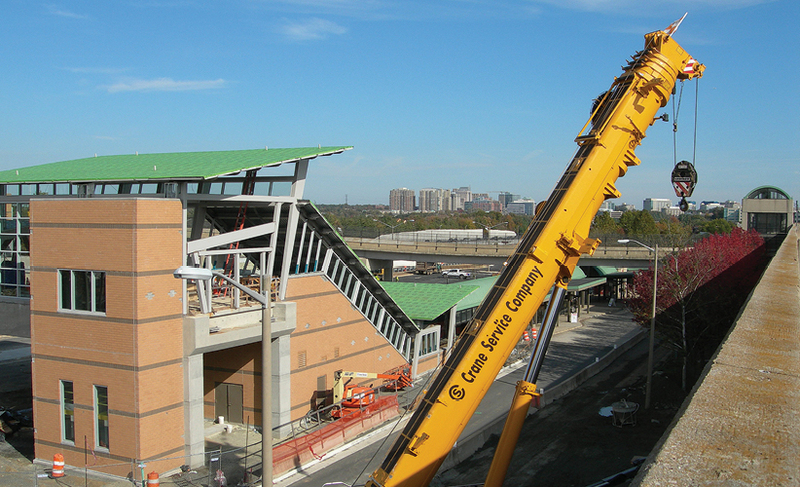 Looking from the Herndon South Pavilion towards Reston. 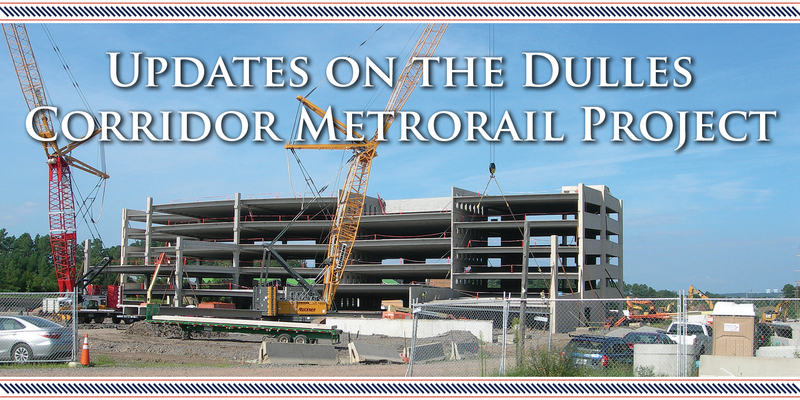 The crane in the foreground is working on the stair tower and elevator at the pedestrian bridge connection from the pavilion to the existing parking garage. All photos were taken by Phil DeLeon.